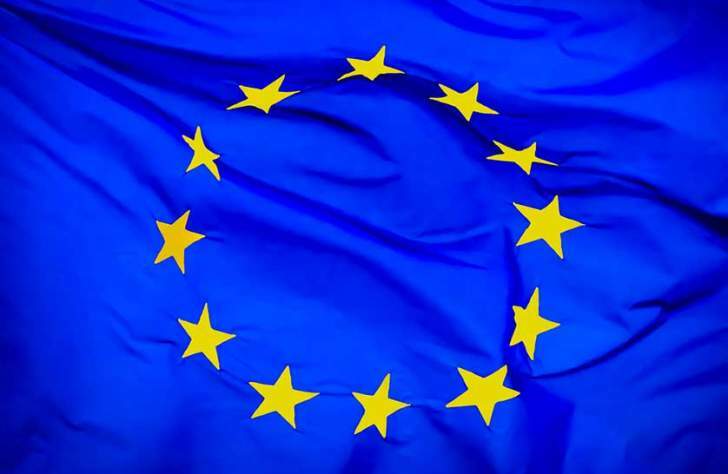 The European Union (EU) has come under fire for trying to discredit the widely hailed July 30 harmonised elections in its final report released on Wednesday. Observer missions - including the African Union and Sadc - endorsed the elections won by Zanu-PF and President Mnangagwa as free, fair, credible and a reflection of the people's will. The EU report regurgitated MDC-Alliance's unfounded claims. Political and legal analyst Mr Tinomudaishe Chinyoka said it was unfortunate that the EU trashed the polls because its preferred candidate Mr Nelson Chamisa and the MDC-Alliance lost. "Sometimes when people have an agenda, it is hard to persuade them to see a different point of view as long as the facts on the ground do not fit their narrative," he said. "Our courts had an opportunity to rule on the elections, and they did." Mr Goodwine Mureriwa said it was clear that the EU was "a child of the US". "Realism is about pursuit of national interests," he said. "The elections in Zimbabwe were prejudged by US renewal of sanctions and the so-called international community. The Europeans are following that trend." Mr Mureriwa said President Mnangagwa's foreign policy that opens Zimbabwe for investment and re-engagement must not be viewed as desperation. "We will survive, for as long as the land and vast mineral resources are in our hands," he said. "We fought for it. It is our birthright. Investors from outside should respect that sacrosanct principle. The land is the economy and Zimbabwe." Renowned lawyer and analyst Tendai Toto criticised the EU for bias. He said some of the material findings by the EU Observer Mission on the electoral processes in Zimbabwe conflicted those by other observer missions like the AU, Sadc and Comesa. "It remains a fact to me and many that the EU, among other things, want to make impositions on how electoral processes must be conducted in African States in order to achieve an outcome that it cordially prefers, the ultimate realisation of the regime change agenda that its member states propagate," he said. "This is not only unique to Zimbabwe, but across Africa. In particular, the deposition of the revolutionary political parties from political power, control and influence is the EU's objective and preference." Presenting the EU Election Observer Mission final report on Wednesday, deputy chief observer Mr Mark Stevens acknowledged the campaign was largely peaceful, with freedoms of movement, assembly and expression respected, and both the main presidential election candidates held numerous rallies across the country. He regurgitated the MDC-Alliance claims that the design of the presidential ballot favoured Zanu-PF. The MDC Alliance also alleged irregularities in the printing and distribution of ballots, State media bias and lack of transparency in the conduct of postal voting.